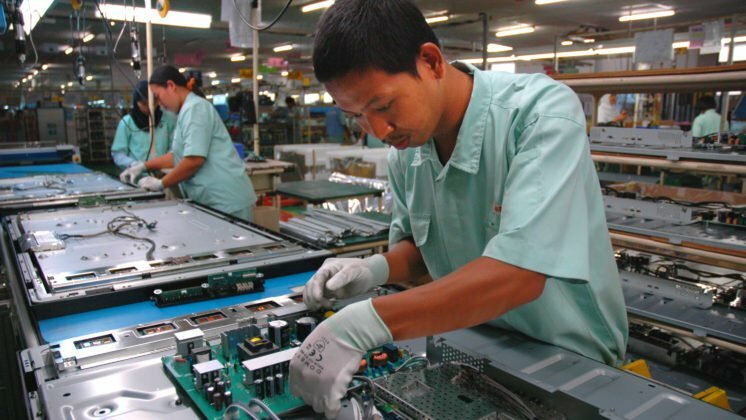 UN experts raise concerns about working conditions at Samsung factories in Vietnam. 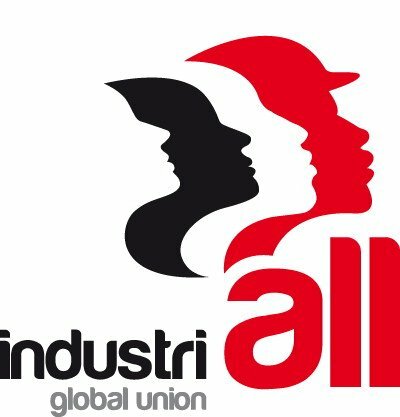 Sign the petition to protect workers! 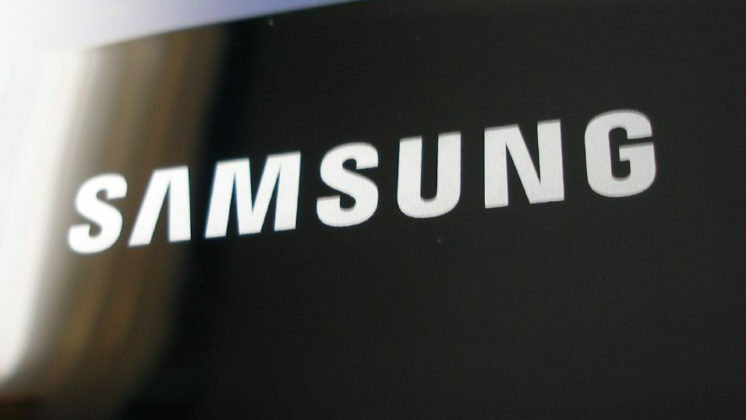 UN human rights experts have raised concerns about human rights violations at Samsung Vietnam (20 March 2018) in a joint statement. 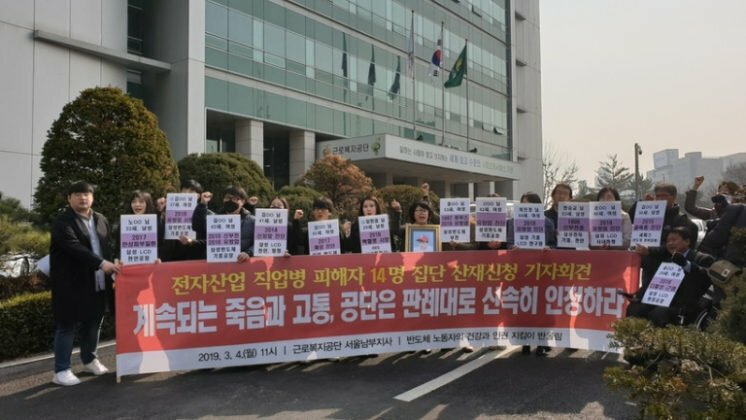 The three UN human rights experts, Mr. Baskut Tuncak, Ms. Anita Ramasastry, and Mr. David Kaye, expressed concern that Samsung’s intimidation and legal threats against workers and researchers who conducted a study into the lives of women workers constitute a breach of human rights. 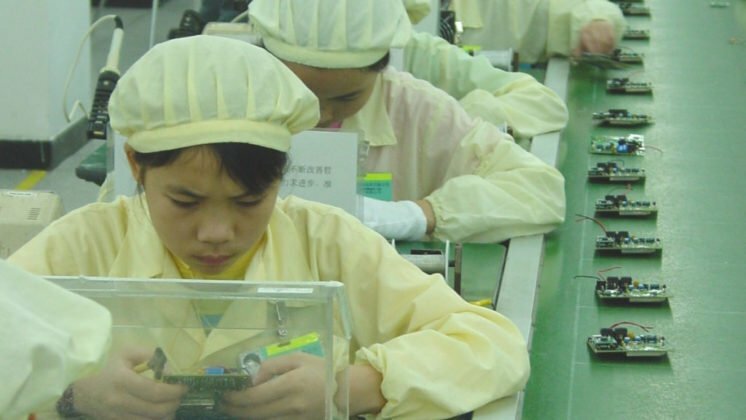 Included among the concerns of the UN human rights experts are adverse health consequences associated with unhealthy working conditions at Samsung Vietnam mobile phone factories and intimidation and threats by the company to the workers and researchers who revealed them. 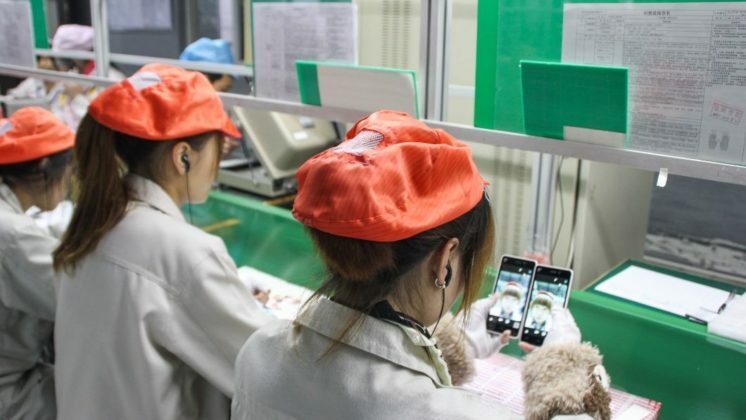 Women comprise 80% of the workforce at the two Samsung factories, which produce half of the company’s mobile phones globally, including the new Galaxy S9 and S9+. 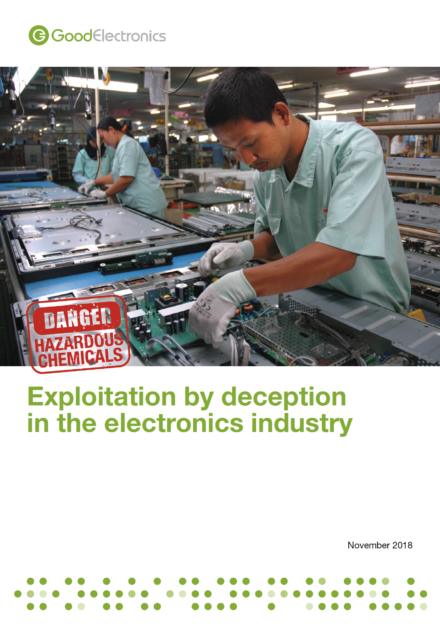 The human rights experts cite health, safety and labor violations of women workers at two Samsung Vietnam factories which emerged from recent research by two organizations, the Hanoi-based Research Centre for Gender, Family and Environment in Development (CGFED) and IPEN the global network for a toxics-free future. Based on in-depth, open-ended, confidential interviews with 45 women, researchers reported testimonies of dizziness or fainting at work from all study participants and high noise levels that violated legal limits. Miscarriages were reported to be common and workers reported pain in their bones, joints, and legs which they attributed to standing at work for 70 to 80 hours a week. Information about chemical use was lacking and workers did not think of cleaning products as containing chemicals or about exposure from chemical use in the open factory environment. 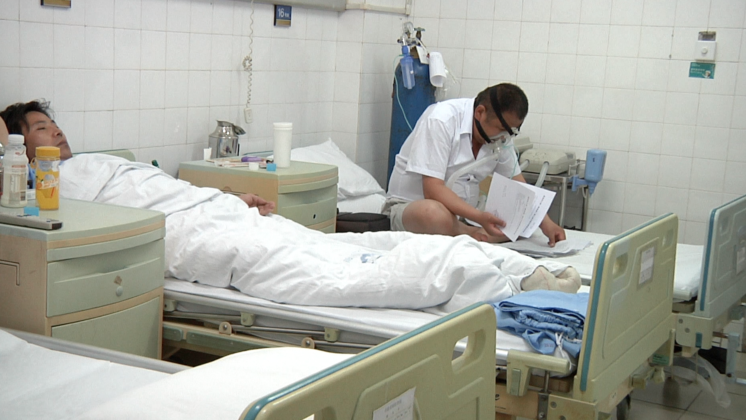 Not a single worker interviewed for the study had received a copy of her work contract (a violation of Vietnamese labor law). The UN expert statement stresses the responsibility of corporations to “to respect human rights in line with the UN Guiding Principles on Business and Human Rights.” CGFED and IPEN have outlined Samsung’s violations of the UN Guiding Principles on Business and Human Rights along with company efforts to suppress whistleblowers and routinely hide information on chemicals to conceal links between worker diseases and the company’s working environment to prevent its sick workers from receiving government compensation. 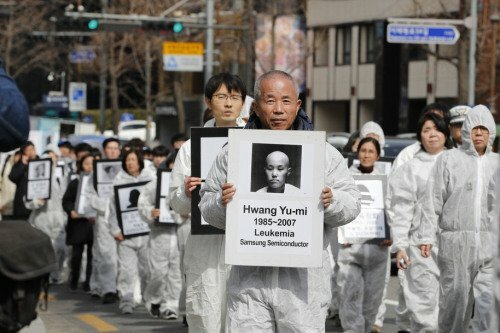 Sign the petition to protect Samsung’s workers around the world!